Experience your most fulfilling life in the heart of Towson, where you’ll have easy access to restaurants, shops, the Baltimore County Public Library, and cultural events at Towson University. It’s like living in a beautiful boutique resort, but this lifestyle comes with extraordinary care from experienced associates. Easy to get to from the Baltimore beltway and I-83 means it’s easy for your family to come visit. 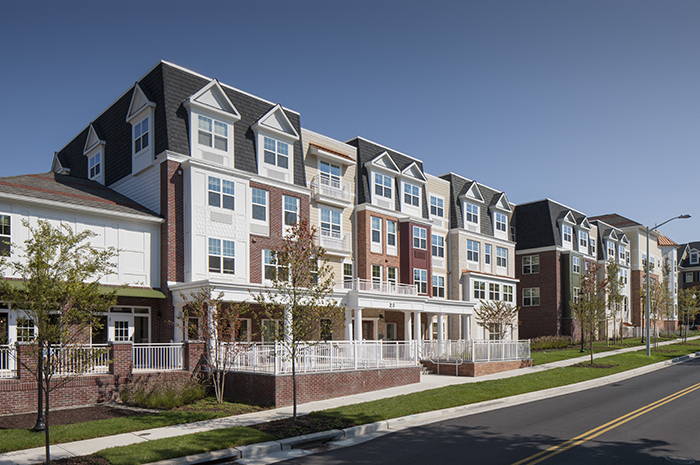 With our Towson Assisted Living, Memory Care, and a specialized Enhanced Care options for more extensive assisted living care, you’ll get the care you need while living a vibrant life in our urban Towson assisted living community! 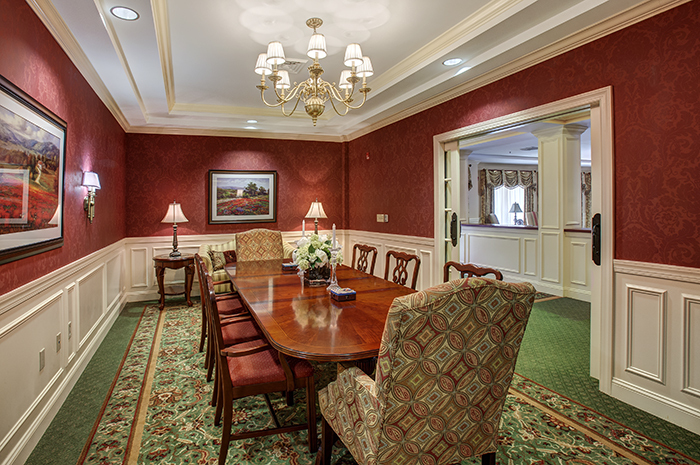 Contact us today and come see why we're the premier Towson assisted living community with no large entrance fee. 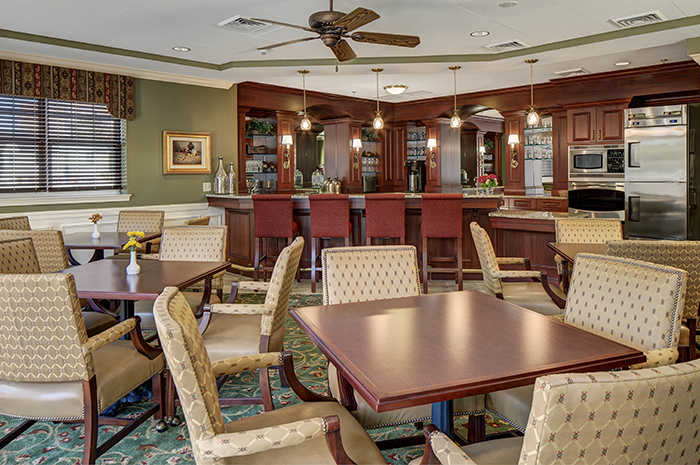 Brightview Towson provides assisted living, memory care, and enhanced care in Maryland and serves Baltimore City and Baltimore County, including Towson, Lutherville, Timonium, and Cockeysville. When you move to Brightview Towson we help you get everything you need to live your best life. 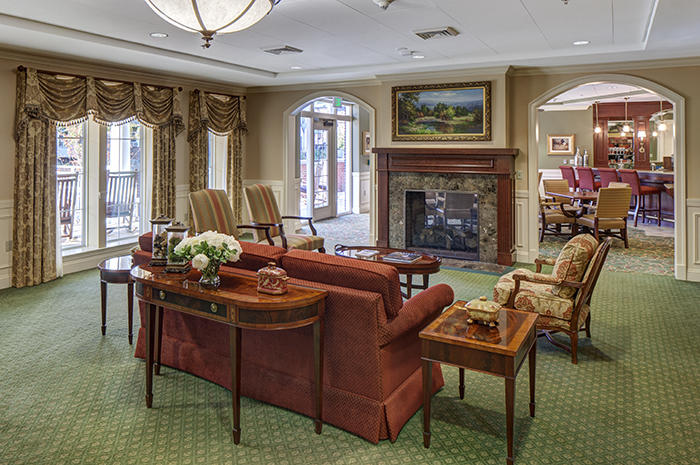 Contact us today to learn more about our assisted living options. It’s like eating at a restaurant every for every meal! We’ll cook, serve, and clean up. Relax and let us handle those daily chores. And for special occasions, you can host your own dinner in our private dining room. And while we can’t imagine why you would ever want to take a break from our delicious chef-prepared meals, you’ll find even more dining options in the surrounding community.